Those who call 911 in D.C. with non-emergency medical concerns may now be forwarded to the new “Right Care, Right Now” phone line. The line is managed by nurses at 23 clinics who, following telephone triage protocol, will determine the best course of action for the caller. 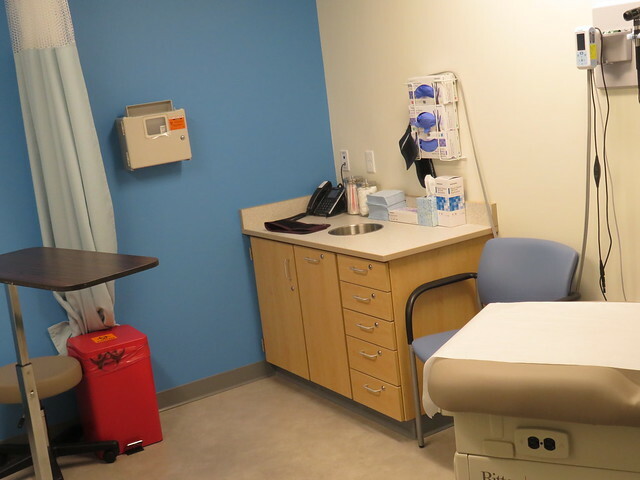 Mayor Muriel Bowser launched the new initiative on April 19 to preserve the resources of District hospitals for medical emergencies and connect patients in non-emergency situations with more effective care. Redirecting non-emergency calls will reduce overcrowding in emergency departments, according to Lisa Edmondson, a nurse manager at American Medical Response, the medical transportation company used to transport non-emergency patients in D.C. The switch will also increase the capacity of the fire department to dedicate its paramedics to real emergency situations. “[The line] will actually get people the right care at the right time,” Edmondson said. Nurses answering the phones can coordinate Lyft rides for non-emergency patients needing transport to a clinic, such as those run by Community of Hope and Bread for the City. All Medicaid beneficiaries and D.C. Healthcare Alliance enrollees will receive free transportation to the medical clinic as well as a free return trip. Medicaid beneficiaries should have transportation within 30 minutes of their phone call with the nurse, according to a press release. “Sometimes this may take longer than 30 minutes, but you should have transportation to the clinic on the same day that you call the nurse,” the release states. The Right Care, Right Now line is receiving more and more calls every day, Edmondson said. D.C. Fire and Emergency Medical Services plans to slowly increase the number of calls transferred to the Right Care, Right Now line, starting with about 65 calls per day and then doubling that amount within six months. 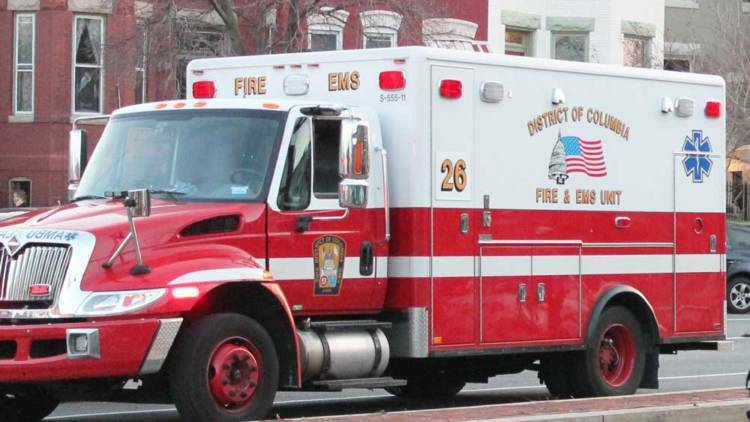 The District has one of the highest EMS call rates in the country, and about 25 percent of those calls are non-emergencies, said Dr. Robert Holman, the medical director at D.C. FEMS. When someone calls 911 with a non-emergency health concern, an EMS team still arrives in an ambulance to take the patient to the emergency room. The goal of the Right Care, Right Now line is not only to free up EMS and hospital resources for true emergencies, but also to improve outcomes for non-emergency patients. At a clinic, a nurse will evaluate their presenting symptoms and attempt to determine whether it is a sign of a greater health problem, something emergency departments may not have the time to do. Courtesy of the D.C. Fire and Emergency Medical Services Dept. Holman said a patient may call 911 because of, for example, a bladder or skin infection and will be treated for those symptoms. However, both ailments could be signs of uncontrolled diabetes. Often, the details of the emergency room visit will not be relayed back to the patient’s primary care doctor and they will get “fragmented care.” The underlying cause of the symptoms that the patient called 911 about may not be addressed until their next primary care visit, which in many cases may not happen for a long time.